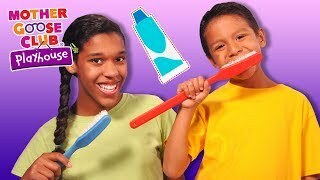 Brush Your Teeth and More | HEALTHY HABITS | Early Education | Baby Songs from Mother Goose Club! 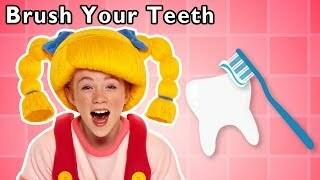 Brush Your Teeth and More | HEALTHY HABITS | Learn To Brush | Baby Songs from Mother Goose Club! 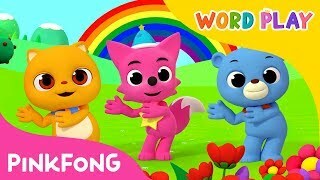 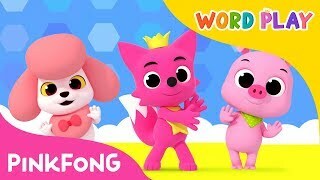 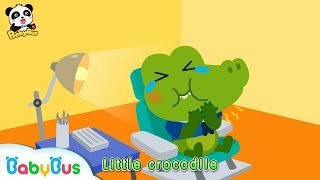 Brush Your Teeth and More | LEARN HEALTHY HABITS | Baby Songs from Mother Goose Club! 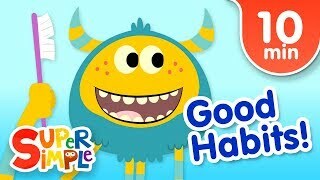 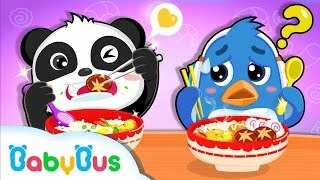 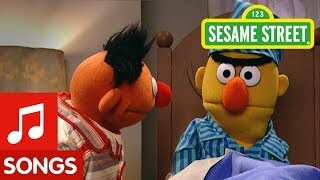 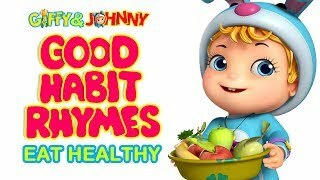 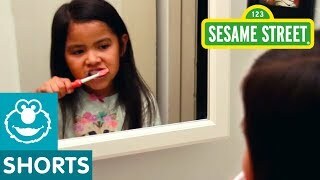 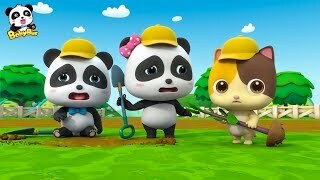 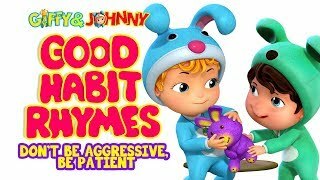 Brush Your Teeth and More | Healthy Habits | Rhymes for Kids | Baby Songs from Mother Goose Club! 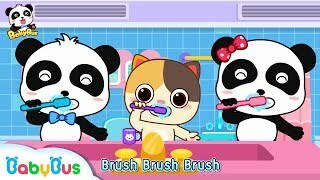 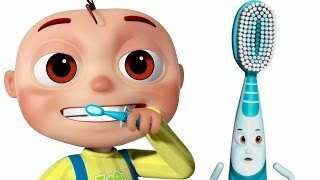 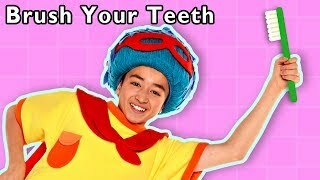 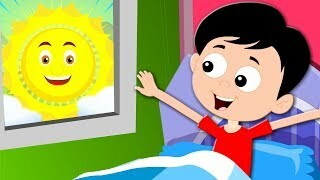 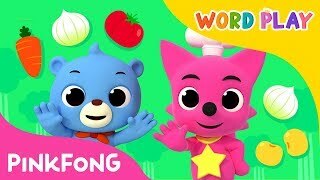 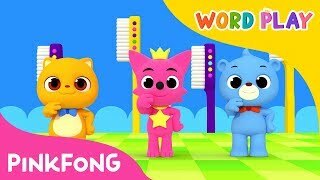 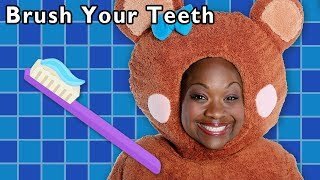 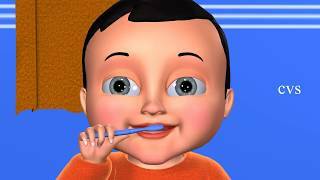 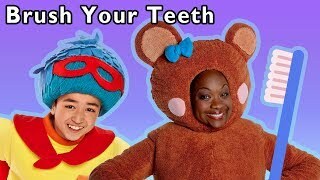 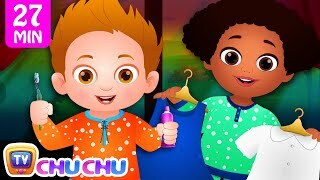 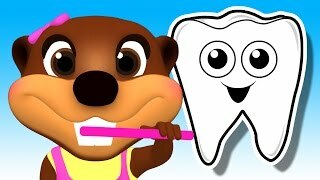 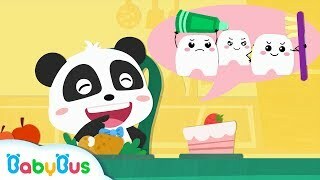 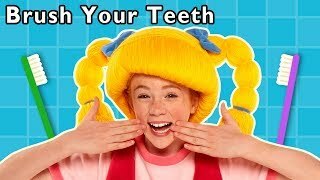 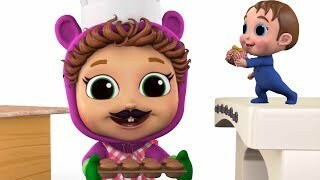 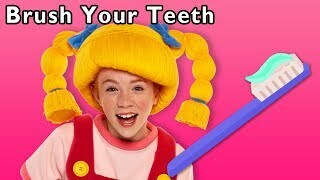 Brush Your Teeth and More | HEALTHY TEETH, HEALTHY KIDS | Baby Songs from Mother Goose Club! 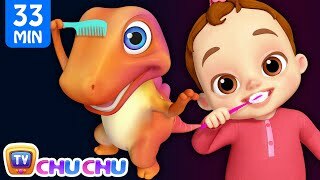 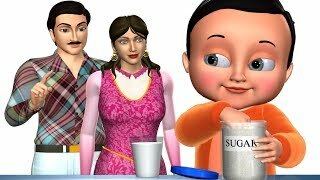 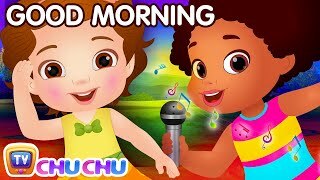 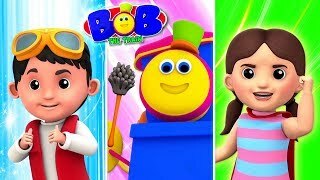 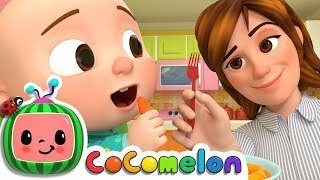 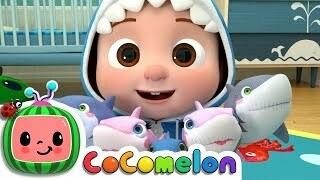 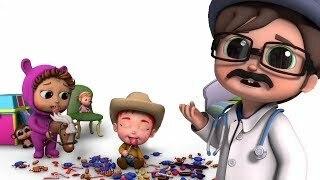 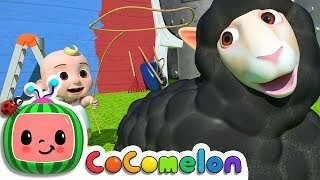 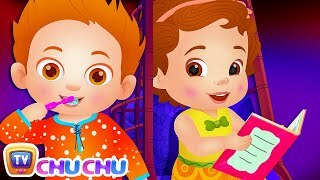 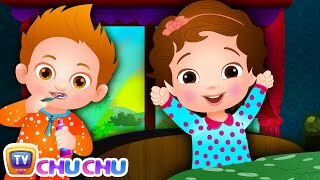 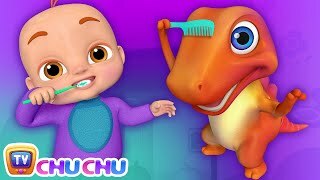 Brush Your Teeth and More | HEALTHY TEETH HEALTHY ME | Baby Songs from Mother Goose Club! 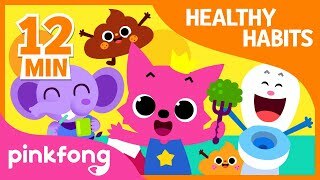 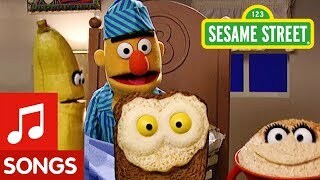 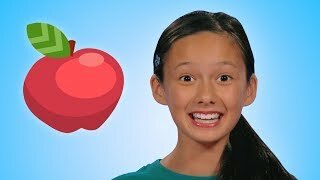 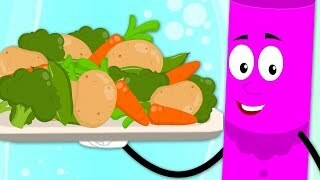 Taste Test and More | HEALTHY HABITS GAME | Baby Songs from Mother Goose Club! 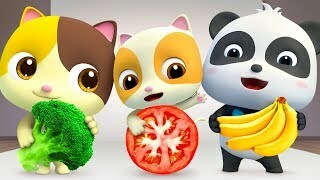 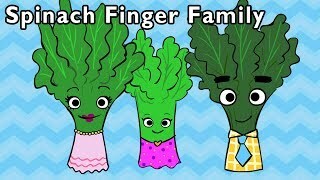 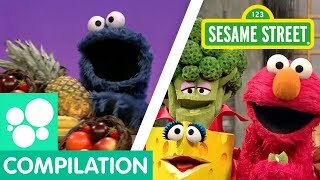 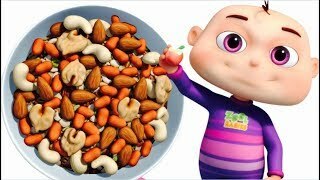 Spinach Finger Family and More | HEALTHY HABITS BABY FINGER | Baby Songs from Mother Goose Club!